Hello, my name is Jacob Nigh! 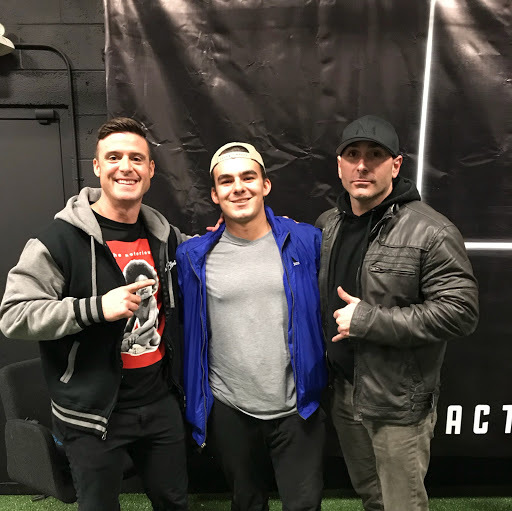 Personal Training has quickly become my passion and here's my story. April 2017 I stepped on my scale and I weighed 260 pounds, dissapointed and ashamed I knew I had to make a change. So, that summer I told my parents I was going to lose weight and become a Personal Trainer, this was one of the craziest goals I could think of at the time. 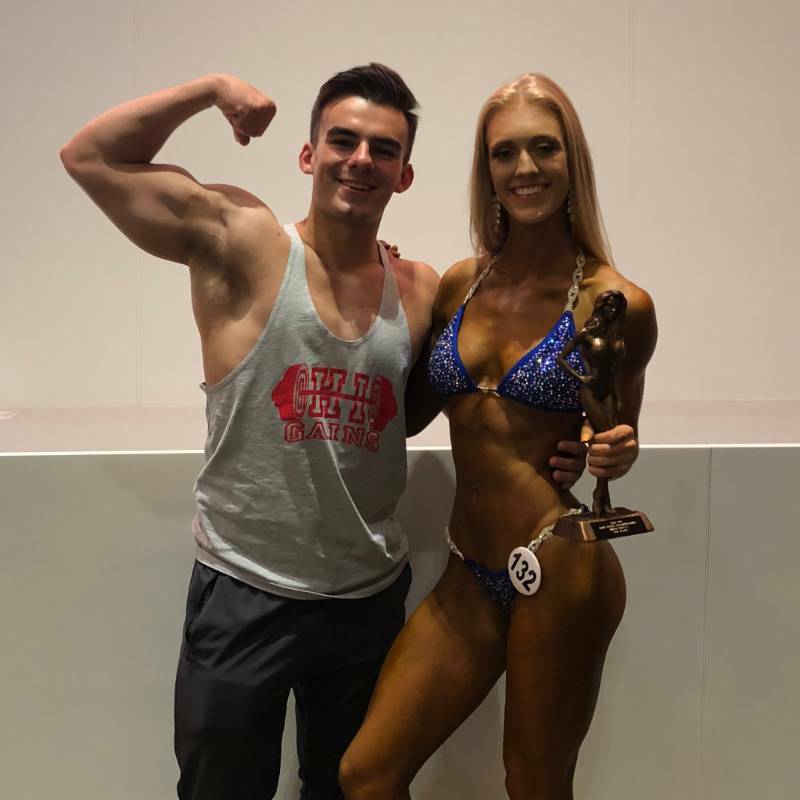 Fast forward to today, I have lost 70 pounds, I have successfully helped over 10 people reach their goals, and as my first take as a Bodybuilding coach, my Bikini athlete took fifth at The 2018 Ohio State NPC. I have found nothing but pure enjoyment in helping anyone I can achieve their goals.